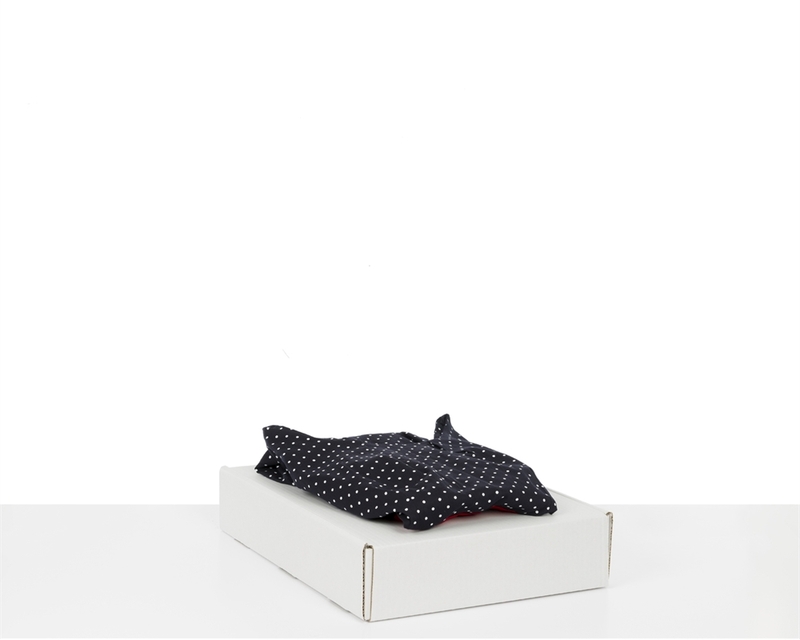 E-commerce fashion businesses have a return rate of up to 70%. Customers want to be able to buy, try on and return clothing ordered online. 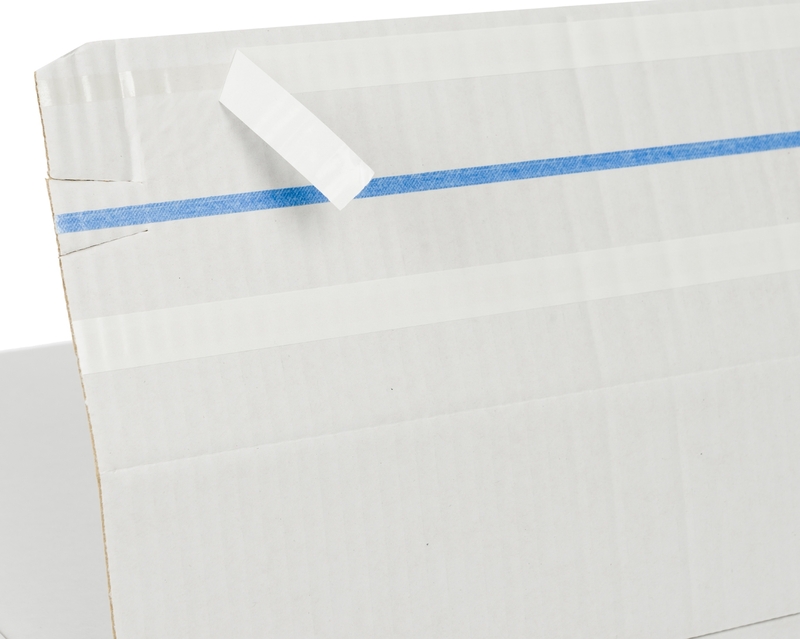 To manage your returns properly and with the minimum hassle for your customers, we recommend a postal box that can be easily repacked and returned. 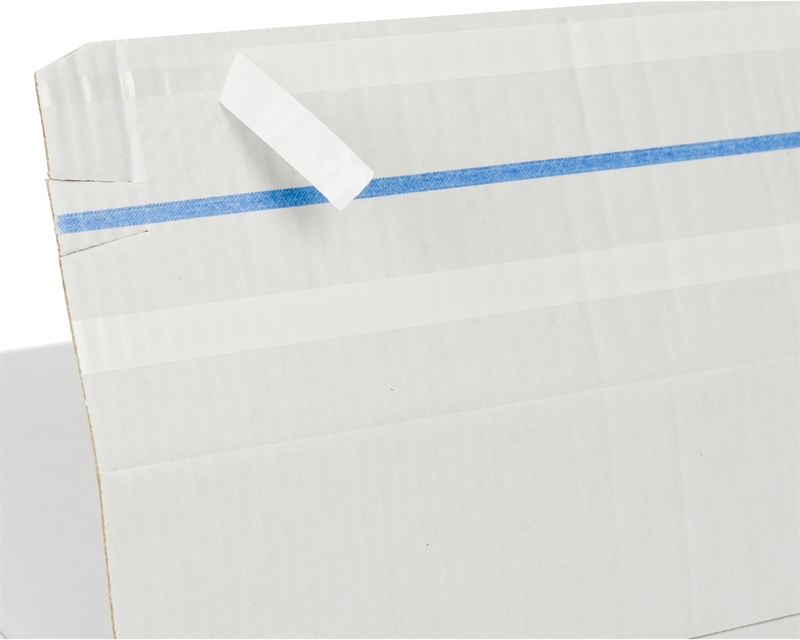 This box has a double adhesive strip, so customers can use the second strip to safely repack and ship their unwanted goods back to you. 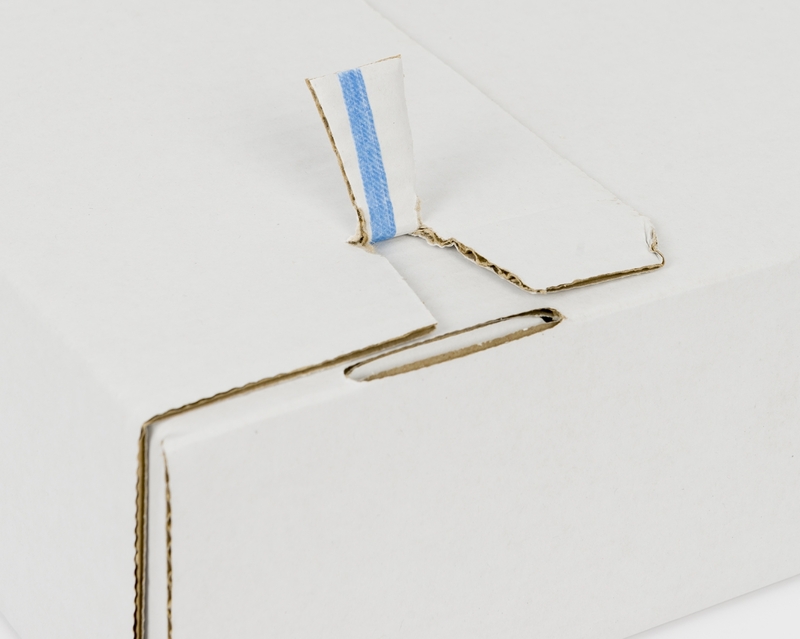 With our mailers’ easy-opening tear strip, your customer can open the packaging quickly and safely, no need for scissors or knives. Even a child can open it easily – that’s why we call it a frustration-free unboxing experience. Our returnable postal box has been designed to ensure smooth assembly and to satisfy your shipment requirements. 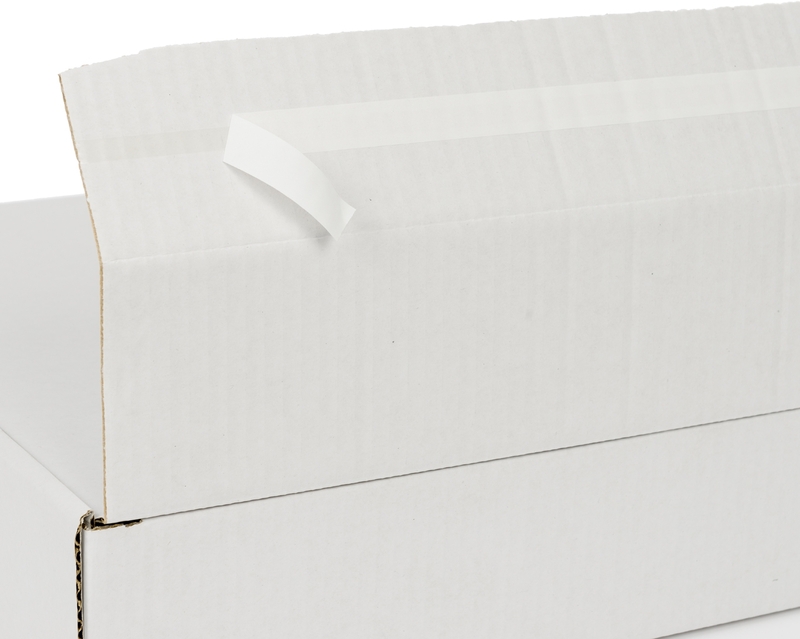 Simply assemble the box, place your products inside and close using the adhesive strip. **The images displayed of our DS SmilePrint range (box variants with a print) may not correspond 100% to the final product delivered due to individual printing.